Candidates can apply online by visiting the official website. Candidates have to fill in accurately all the necessary details. The student must also upload all relevant documents. Finally, a recent passport size photograph must be uploaded before submitting the application. 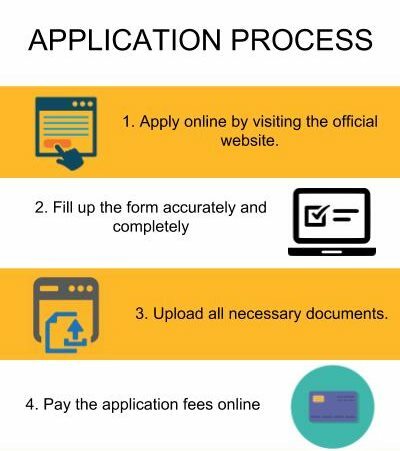 Once all the details are filled, one must make the payment of application fee - Rs. 1000/- (Except for PhD courses) online. The merit list will be out on the official website. The selected candidates would be notified about the further process of admission dates and counselling. The shortlisted candidates have to be physically present on the day of admission with the requisite documents. Candidate must have original documents in the time of verification. 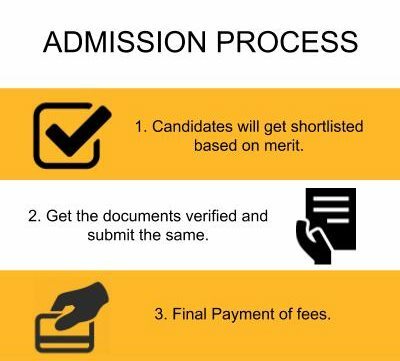 The candidates who wish to participate in Bhagwant University admissions 2019 should have passed [10+2] qualifying examination from any recognized Board/ Institution. Candidates must have passed in Physics & Mathematics compulsorily with the optional subjects only being Chemistry, Biology. The candidate should have appeared in any of the following Entrance Examination i.e, UJET/ ENAT/ JEE. Candidate must have passed [10+2] qualifying examination with Physics, Chemistry and Mathematics as compulsory subjects from a recognized Institution and must have appeared for UJET/ ENAT/ JEE or any other state entrance examination. All aspirants who wish to apply for the integrated course, need to have passed the [10+2] qualifying examination under the PCM stream and must have appeared for any of the following exams: JEE/ UJET/ ENAT or any other state level entrance exam. The candidates must have completed a bachelor’s degree with minimum 50% aggregate in any discipline are eligible for admission in MBA program. The candidate should have a valid management entrance score. Students who have passed the [10+2] qualifying examination from the commerce stream. Candidate needs to have passed [10+2] qualifying examination under PCM/PCB for the relevant stream from a recognized Board/ Institution. Candidate must have passed in [10+2] qualifying examination under the PCM/PCB relevant discipline from a recognized Board/ Institution. Candidate must have passed in [10+2] qualifying examination under the PCBE stream with minimum 45% aggregate score from a recognized Board/ Institution. Candidate must have passed in [10+2] qualifying examination with qualifying examinations UJET/ ENAT. Candidates who are graduates from any stream are eligible to apply for admission to Bhagwant University [BU]. Candidates must be graduates from any stream. Aspirants need to have completed their [10+2] qualifying examination from a recognized Board/ Institution with a valid score in UJET/ UNET. Candidate must have passed [10+2] qualifying examination. Aspirant needs to possess a graduate degree from any relevant stream and from a recognized University/ Institution. The student needs to have an LLB degree in order to be eligible to apply. Candidates with a BA degree from the relevant stream are eligible to apply. Candidates with a BA degree from a relevant stream. The aspirant needs to be a graduate in any discipline and must have had Mathematics as a core subject at [l0+2] / Graduation level. Aspirants need to have a B.Com degree from the relevant discipline from a recognized University. Candidates applying need to have a B.Ed in the relative stream. Candidates who have passed the qualifying examination for a B.Pharm's degree from a relevant stream are eligible. The student needs to have 55% in the qualifying examination. The candidate also needs to have a valid score in UJET/ ENAT/ GTAT. Candidate needs to be a graduate and must have scored a minimum of 55% marks in the qualifying examination. Eligible candidates are those that possess a BPT degree and have appeared for a national level entrance examination. The candidate must have passed B.Sc with a minimum of 50% from a recognized University/ Institute to get admission into Bhagwant University. Candidate must have a B.Sc degree under the relevant discipline from a recognized Board/ Institution. Aspirants who wish to apply for MSW course in this institute need to possess a BSW degree from a recognized University/ Institution. Candidates with a B.Tech or an equivalent degree in the related branch of Engineering or MCA or M.Sc degree in a related branch with a minimum of 55% marks from a recognized university. Candidates who have completed a Bachelor’s Degree in the relevant discipline or equivalent degree with minimum 55% marks from a recognized University/Institutions. Candidate needs to have passed [10+2] qualifying examination from a recognized Board/ Institution and must have a valid score in UJET/ ENAT. Eligible candidates are those who have completed their [10+2] under any stream from a recognized Board/ Institution. Candidates need to have passed the [10+2] qualifying exam with PCB/ PCM along with a valid score in UJET/ ENAT or JEE Main(only for B.Pharm)/CPMT(only for BAMS/ BHMS). 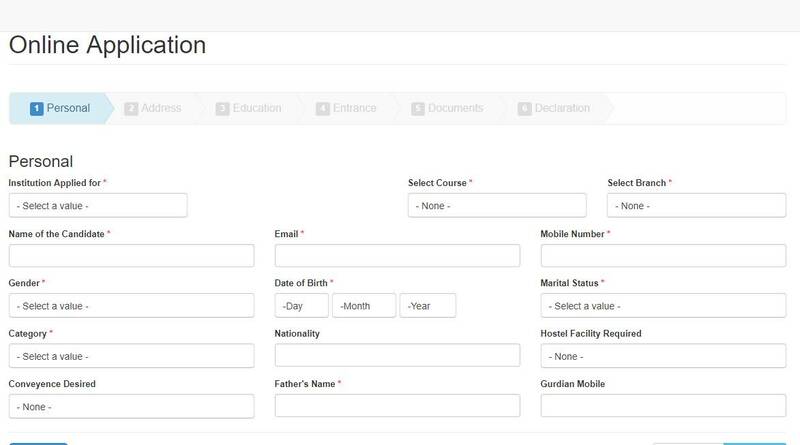 Students applying for this course need to have passed 10th Class can apply to Bhagwant University for admissions. Candidates need to have passed 10th class with a minimum of 40% aggregate score. Candidate needs to have passed [10+2] qualifying examination under any stream from a recognized Board/ Institution and must have a valid score in UJET/ ENAT or any state level entrance examination. Students need to be a graduate under any discipline from a recognized Board/ Institution and must have a valid score in UJET/ ENAT or any state level entrance examination. Candidate needs to have passed [10+2] qualifying examination under any stream from a recognized Board/ Institution and must have a valid score in UJET/ ENAT/ PTET. Direct Admission into this course on the basis of Previous academic records. What are the ratings of Bhagwant University, Ajmer? The overall rating of Bhagwant University is 5.9/10. How do I get to Bhagwant University, Ajmer from Mumbai? You get from Mumbai to Bhagwant University, Ajmer either by road or rail. By the road, the distance is 1,024 km and it takes approximately 17 hours and by rail, it takes approximately 18 hours. What are the cutoffs for B.Tech at Bhagwant University, Ajmer?